Following a few switch ups and much speculation, The Batman has landed its director. 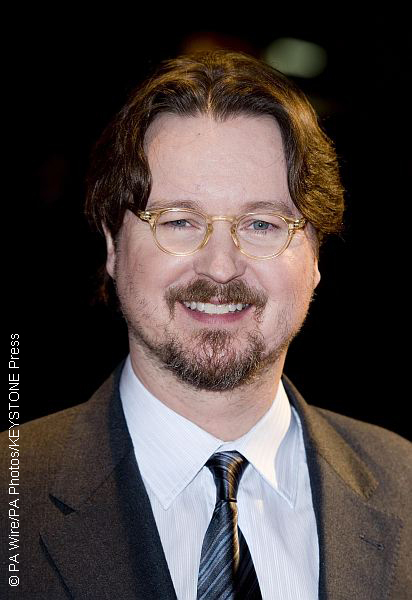 Matt Reeves will helm the project and also take on producing duties. Until now, Matt was only rumored to be attached. When Ben Affleck stepped down as the film’s director, Matt’s name was tossed into the mix as a possible replacement. But his connection to the project seemed questionable last week when word spread that his negotiations with WB fell through. All worries were put to rest, though, when WB released a statement yesterday regarding The Batman‘s future. The Batman, which will star Ben Affleck as Gotham’s protector and co-star Joe Manganiello, J.K. Simmons and Jeremy Irons, has yet to finalize a release date. I think its a good solid choice. Also a wise move for Ben Affleck who worked so so hard on the gangster movie which kind of fell flat at the box office and Im sure is a ton of endless work. He has small children and to take on something so huge and heavily scrutinized, it must have started looking like climbing Mt Everest! Looking forward to the end product! Ben Affleck Matt Reeves The Batman Warner Bros.